I'm gettin' my cowgirl talk on since I'll be heading out for that road trip soon. Just tryin' to be prepared. I have been thinking, I often see cool stuff on the interwebs, but I don't always share them with you. I pin stuff, sure, but I don't always post it. I used to do Monthly Favorites (here or here or here), but to be honest, I got burnt out on a month of compiling goodies. So. I'm pledging to bring you one cool thing every Friday. No pressure right? Today's cool thing is 40 Days of Dating. Two friends found themselves both single and decided to do an experiment - date each other for 40 days. The website is really nifty as you can click on each day and read their individual experiences, plus the design is fabulous. The most recent day posted is Day 19 (April 7, 2013). I'm hoping for love for these two! And that my friends is today's cool thing. I'm honored to have been nominated to be a Top 25 NorCal Mom for 2013! 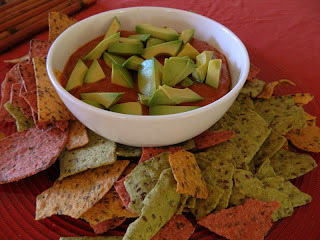 Circle of Moms is a great on-line community and I love working with them. I hope you will vote for me! Hey guess what?! It's summer! I'm a little behind the curve I know. 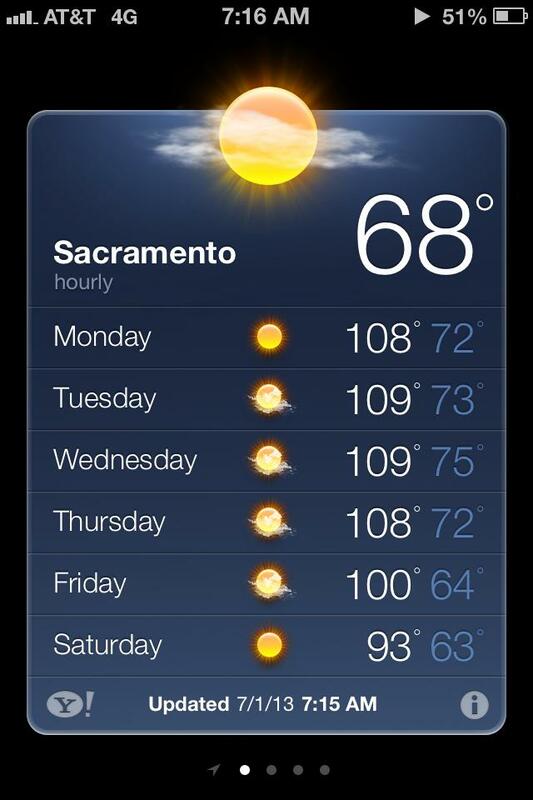 But it stays hot around these parts until the end of September, so I've got time. 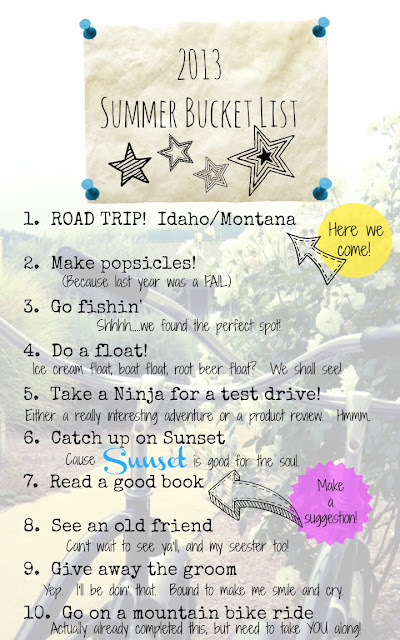 Check out my official 2013 Summer Bucket List y'all! I'm looking forward to taking you on some adventures. Let the countdown to vacation officially begin! It's HOT. Let's eat Ice Cream Dessert Cupcakes! And a giveaway! Oh my holy hotness. It is hot my friends. I mean HOT. I don't know what part of the country or world you are reading from, but if you are anywhere near me you know it is really. Freaking! HOT. outside. Thankfully this arrived at our house last Thursday compliments of Tillamook. Hello 6 gallons(!) of ice cream! Thank you Tillamook, you may have just saved us from severe heat exhaustion this week. 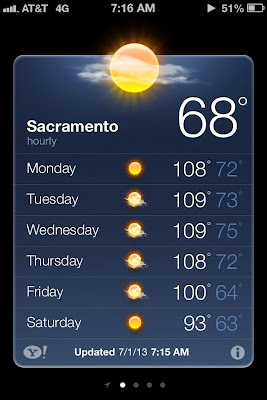 We are looking at over 100 for a spell.......and it was already 100+ over the weekend. Blerg! And this pic is a day old. I read this morning that we might top out at 111 today. Eww. There is only one thing that can cure the pain of a heatwave like this and that is ICE CREAM. Don't hate. It goes quickly when it's hot outside! 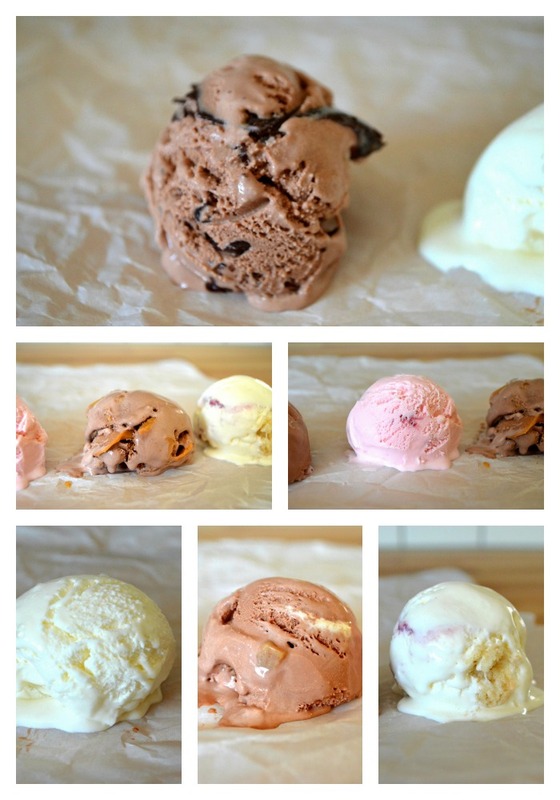 Tillamook treated us to 6 delicious flavors of ice cream and they are all truly delicious. I know this because I have been sampling them all. Daily. There are no calories in samples. At least that's what I've heard. So anyway I thought to myself, what can I do with all of this delicious ice cream, other-than-eat-it-straight-out-of-the-gallon-in-an-attempt-to-cool-my-overheated-body-down? And then it hit me. NANA'S ICE CREAM DESSERT! Can we talk about Ice Cream Dessert? It's a thing. The very first time I went to Nicholas' house for Christmas my little sis was with me. It was a big shindig. As my family is just as big and just as loud as Nicholas' family, I wasn't fazed. Suddenly, time for dessert had arrived. All of the children started running around the living room bursting with one question, "Ice Cream Dessert?! Did Nana make Ice Cream Dessert?" Sister and I were confused. Hadn't these children ever had ice cream before? Was it even possible for a child to have never eaten ice cream? Their fury over "Ice Cream Dessert" made it seem so. Then we saw the pan. Yes pan. It wasn't just plain old ice cream they were talking about, it was ICE CREAM DESSERT my friends. A delicious concoction of Oreo crust, ice cream, caramel and more Oreo's cut like a piece of cake. Behold: The Most Delicious Dessert Ever. So, with 6 gallons of ice cream I decided to get to work and put a bit of a twist on Nana's Ice Cream Dessert. It would be a shame to only use one flavor, right? Instead, I opted to mix and match. Just for you, I made Ice Cream Dessert/Cupcakes. Yum. Pop Quiz: Are Marionberries & Blackberries the same thing? Below are directions to make Nana O's original Ice Cream Dessert and Ice Cream Dessert Cupcakes. Mix and Match. Have Fun. Eat them quick before they melt! 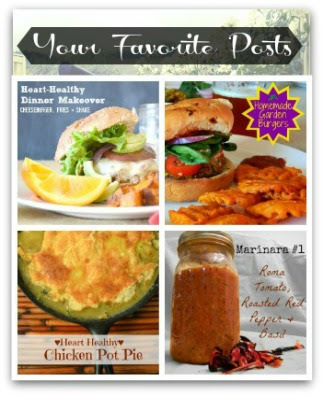 Don't miss the Tillamook coupon below! The winners are Amy & Amy, Congrats! Place all of the Oreo's or Nilla Wafers in a ziploc bag and smash them to bits with your rolling pin, then dump them in a large bowl. Reserve about 10% of your cookie crumbles in a separate bowl (you'll use these to top later). Pour melted butter into cookie crumbles and mix well. Using a spoon, press 2 tablespoons of cookie crumbles into each slot of your cupcake tin - I used liners and then removed them after re-freezing the dessert. I'm not sure how you'd get the ice cream cupcake out of the tin without doing this. 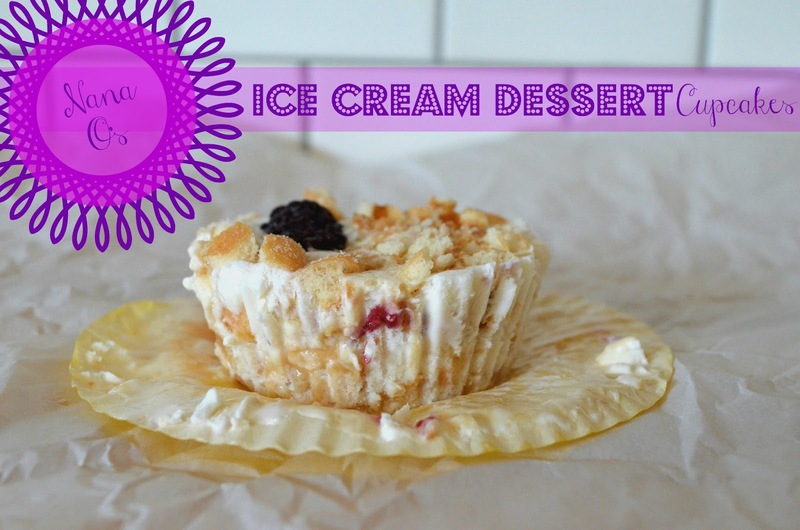 Use a standard scoop of ice cream for each cupcake and press it into the cookie crumbles with a spoon. Pour caramel over the top of all the cupcakes. Add reserved cookie crumbles to top each cupcake. Add any additional favorite topping of your choice. Pour more caramel on top if your heart desires. Place the tin in your freezer and re-freeze those cupcakes for a few hours. Using a spoon, press the cookie crumbles into the bottom of a 9x13 pan. If you can cut your carton of ice cream open and slice "pieces" of ice cream to cover the the pan, then press it in with a spoon. Otherwise, scoop it all out and press it into the pan with a spoon. Pour caramel over the top of the whole pan. Add reserved cookie crumbles the top. Place the pan in your freezer and re-freeze those cupcakes for a few hours. 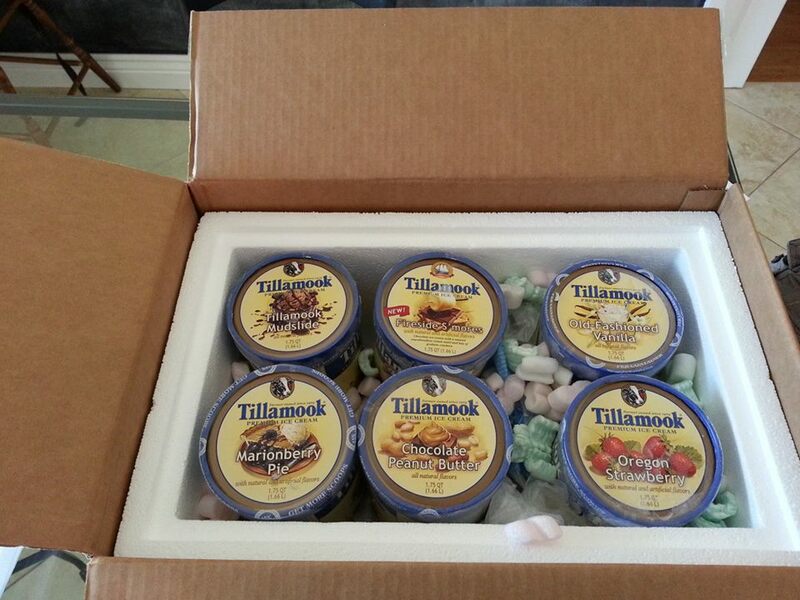 Tillamook is the #1 ice cream brand in the Northwest. (Source: IRI 2012). Tillamook Ice Cream contains 13.5% butterfat, which creates the smooth, creamy texture and delicious flavor. ***This is an affiliate link, so if you click it and buy something from Amazon, you are helping the blog. Thanks! I was compensated for this post with the ice cream shown and the best ice cream scooper I've ever owned, however all opinions expressed are completely my own. 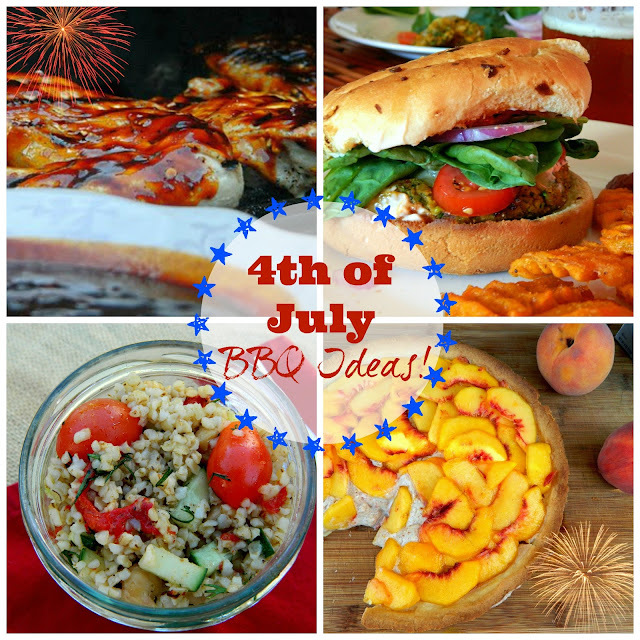 4th of July is just 3 days away so I thought I'd compile a list of goodies to inspire your BBQ. Sweet & Spicy BBQ Sauce - Can't have a BBQ without some good swauss right? 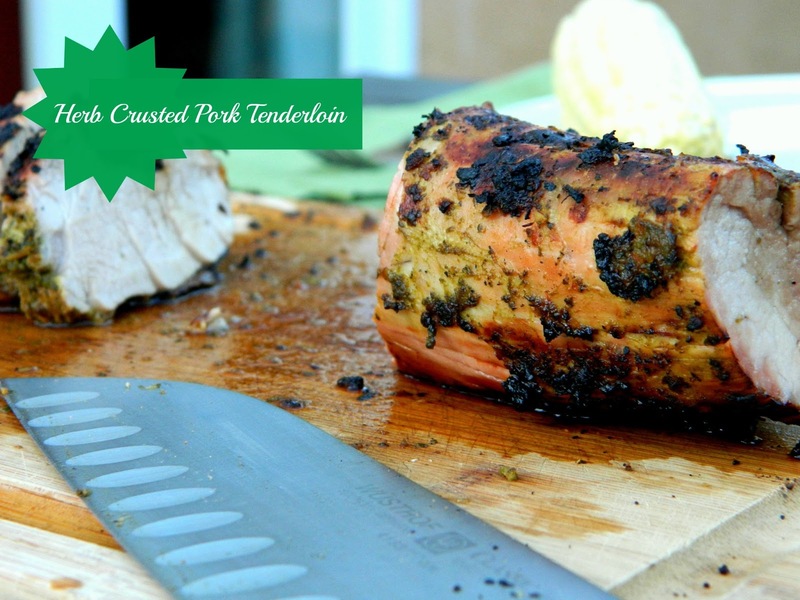 Herb Crusted Pork Tenderloin - The summer herbs are aplenty right now and they go great with a nice pork tenderloin and your grill. 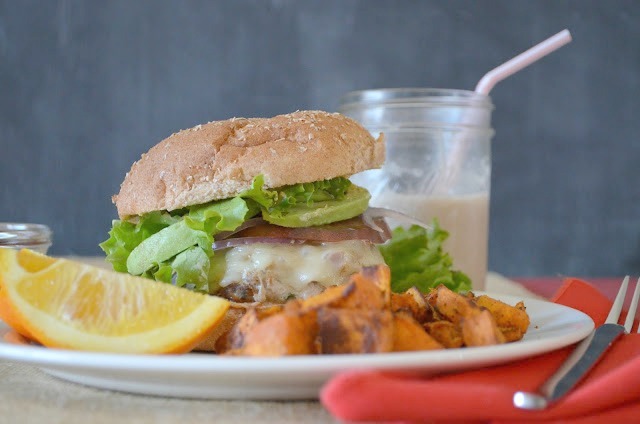 Turkey Burger with Fresh Herbs - Here is another herblicious idea, spice up your plain old turkey burger with some fresh herbs! Asian Turkey Burgers - Want something spicy instead? Try these Asian inspired turkey burgers. 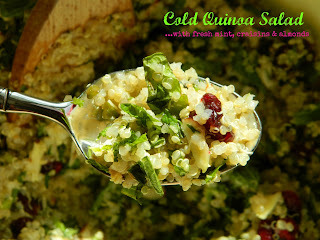 I served them over rice but they'd be just as good on a poppy seed bun with cilantro mayo. Homemade Garden Burgers - Are there vegetarians in the house? 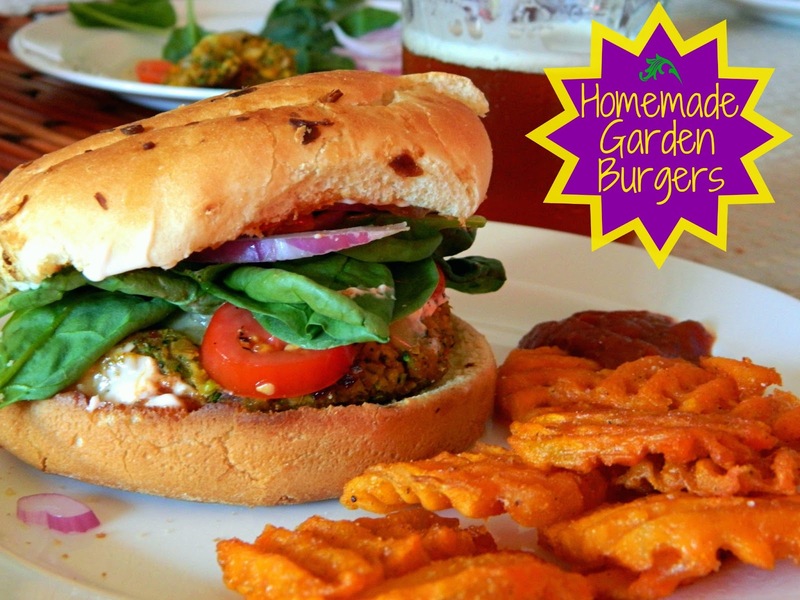 You can grill up a veggie burger too! Salmon Cakes with Creamy Dill Sauce - Looking to make something unique? 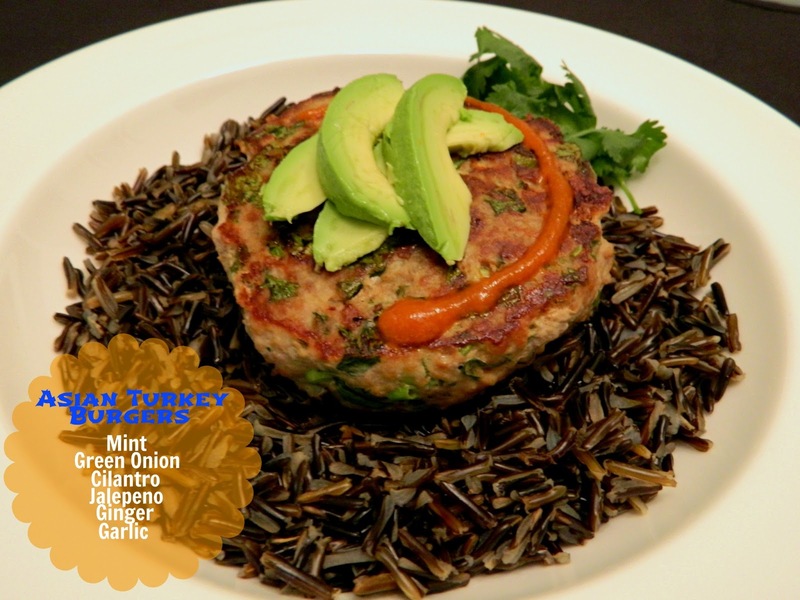 These salmon cakes should do just fine on the grill too! Topped with cool creamy dill sauce, they are sure to be a hit! The recipe has a selection for cakes or a burger too. 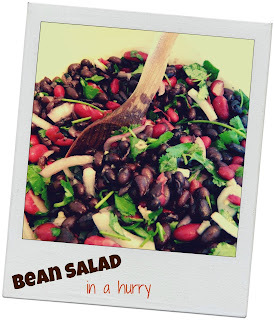 Bean Salad in a hurry - Looking for something quick and easy? You can whip up this tasty bean salad in no time flat. Cold Quinoa Salad with fresh mint, craisins and almonds - This is a healthy and delicious treat for a hot day. 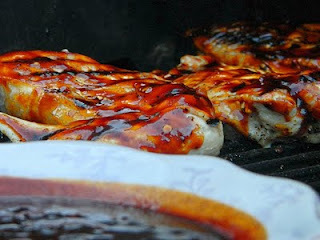 It will also hold up well without refrigeration for some time. 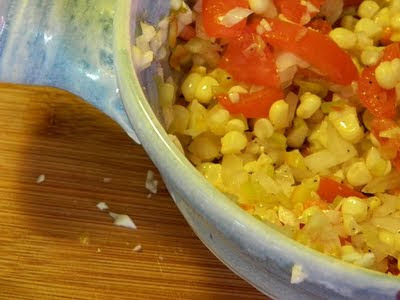 Corn Salsa - You can never go wrong with a good salsa. Costa Rican Black Bean Dip - Looking to bring something hot and spicy? This is always a hit! 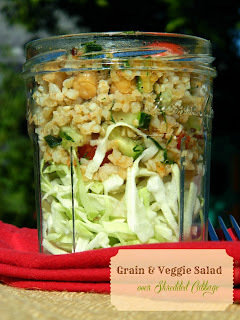 Grain & Veggie Salad over Shredded Cabbage - This Trader Joe's knock off is a favorite of mine. 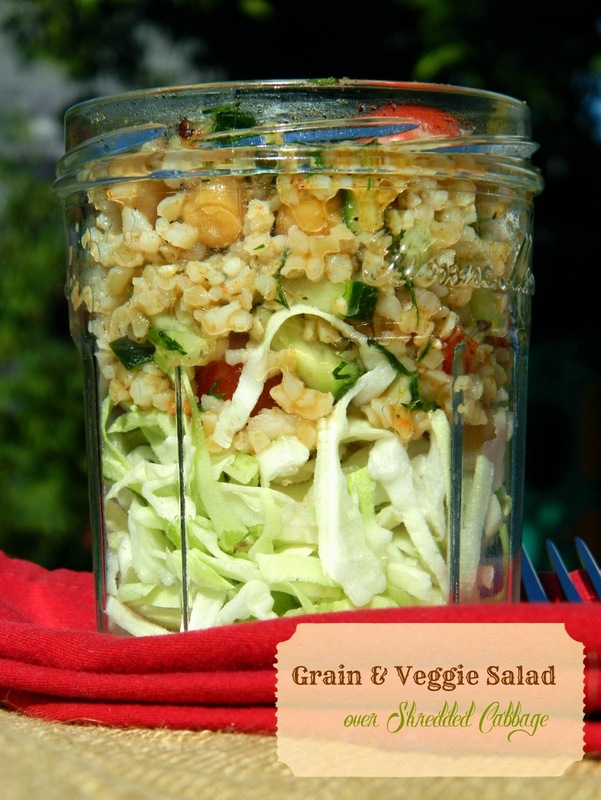 It will also hold up well without refrigeration for some time. 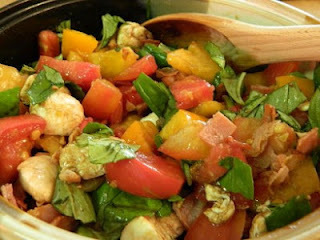 Prosciutto Caprese - An oldy but a goody. The prosciutto brings a nice saltiness to this basic caprese. 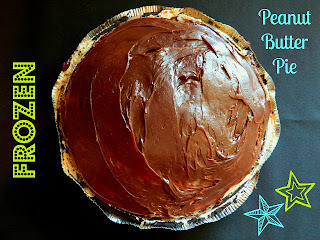 Frozen Peanut Butter Pie - Nothing better than a cold pie on a hot day, especially when there is peanut butter involved. Philly Cream Peach Tart with a Shortbread Crust - Or you can use the delicious peaches that are now in season to make your sweet instead. 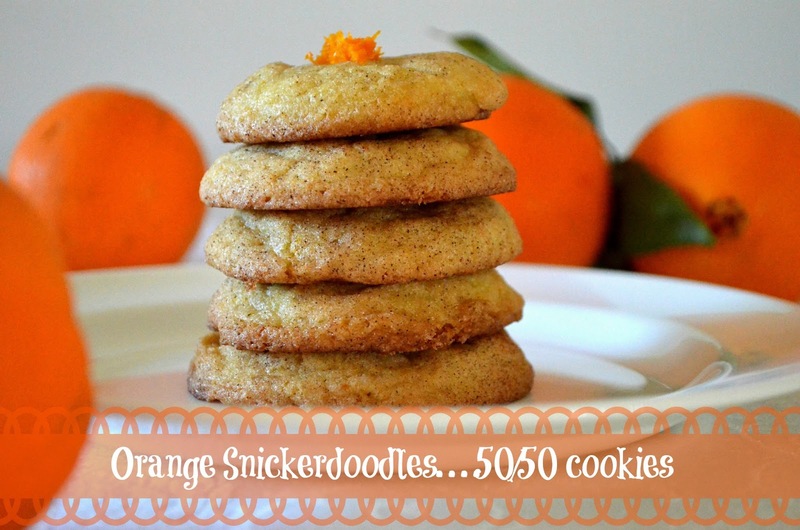 Orange Snickerdoodles - Want to just whip up a batch of cookies? These 50/50 like snickerdoodles will do. OK, I think I've got you covered! Come back before the 4th for some tasty ice cream treats and a giveaway! P.S. I'm sure you've heard it a kajillion times but Google Reader is dead. 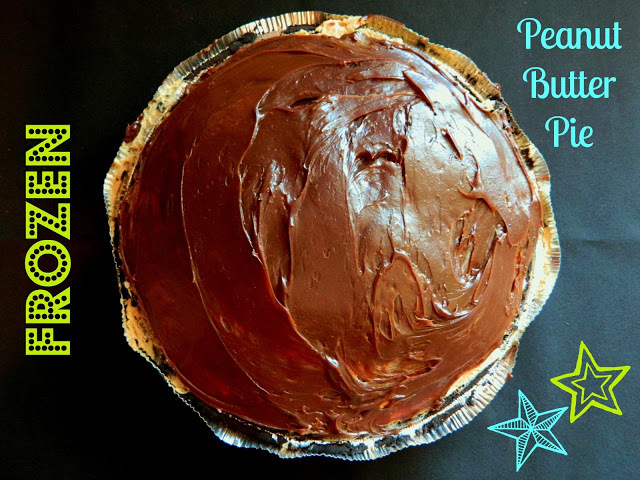 You can find me on Bloglovin'.